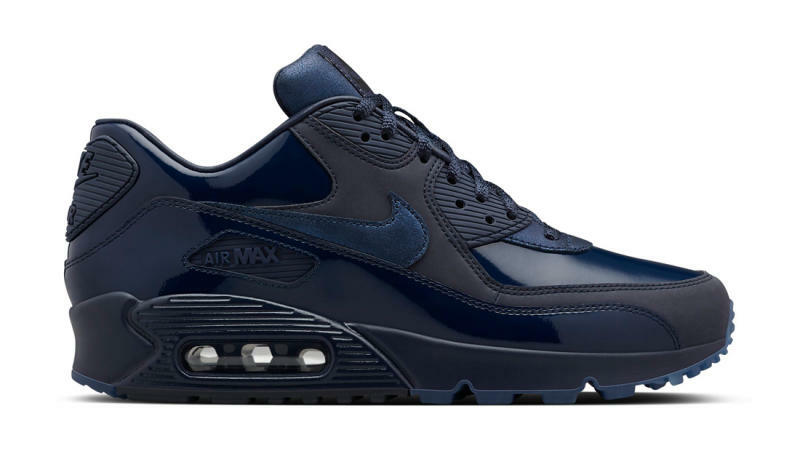 Check out this weekend's most important sneaker releases. With the weekend approaching, it's time to get ready for a full slate of releases from the likes of Nike, adidas, Puma, Reebok, Under Armour, and Jordan. Puma and Rihanna resume their Suede Creepers collab with the release of a "Camo" colorway while Nike brings Flyknit and an Ultra outsole to the Air Max 1 on Thursday. 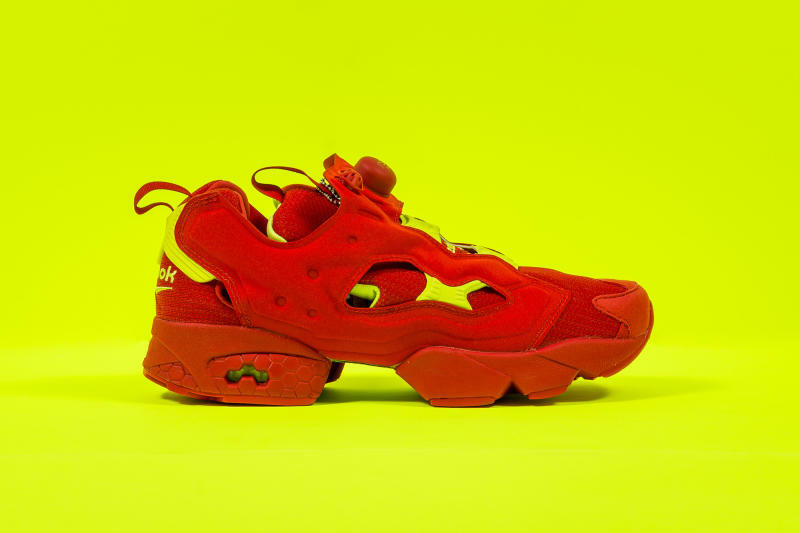 On Friday, Packer Shoes is dropping three colorways of the Reebok Instapump Fury and Nike revamps the Air Max 90 "Infrared" with an Ultra SE version. 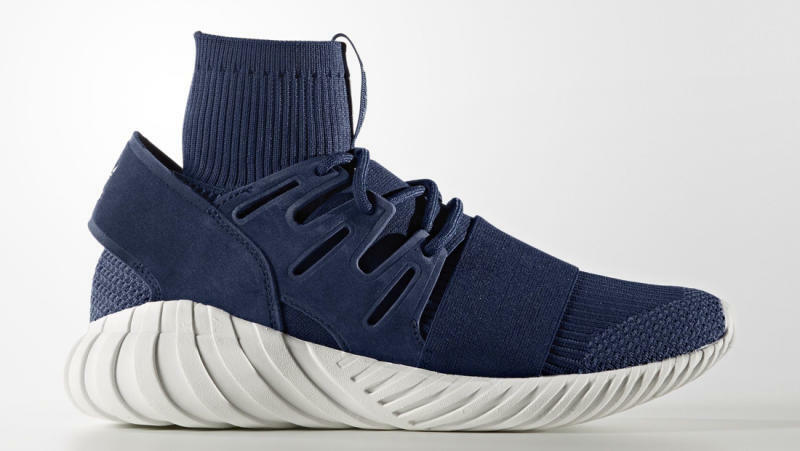 Adidas also chimes in on Friday with two colorways of its Tubular Doom Primeknit. Heading into Saturday, Under Armour celebrates the NBA Finals with a Curry 2.5, the Zoom LeBron Soldier 10 drops in a "White/Gum" colorway and the AJKO returns with a quilted look. Check out the releases below and let us know if you'll be copping anything this weekend. 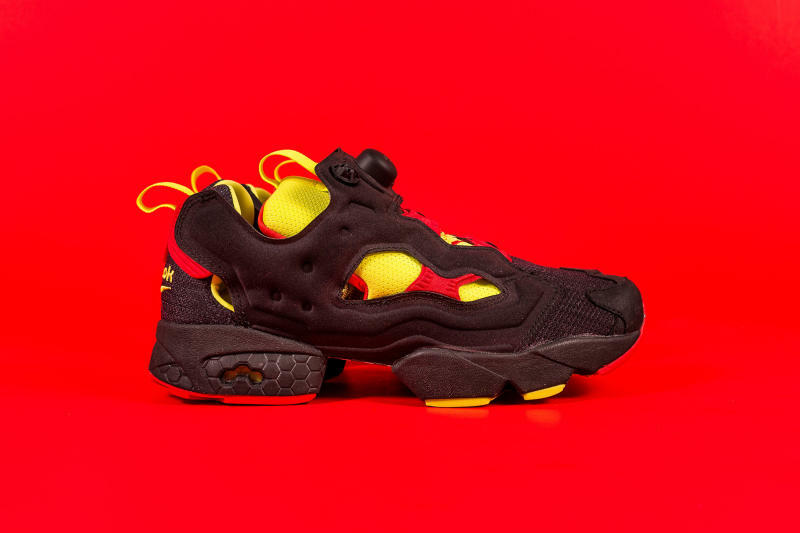 Nike Air Zoom Chalapuka "Hazelnut/Denim"